A logo is the face of your company, this is your major graphical presentation that anchors your company’s brand and becomes the most visible presentation of your organization within the target audience. With that being said, a company logo is the most important aspect of your business marketing, providing users with all the essential information about your brand, like colors, shapes, images, etc. making it easier for the online audience to identify you among competitors. 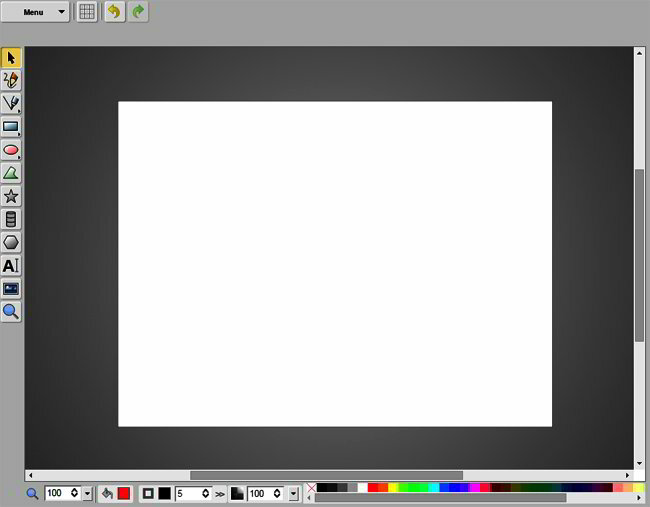 Unless you know how to work in the popular graphic editors, creating a brand logo can be a daunting task. 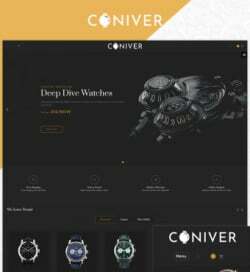 Luckily, today you can find plenty of online logo makers with the help of which you can create the design of your dreams hassle-free. 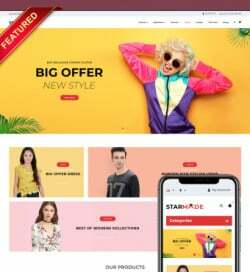 If you are self-employed or just plan to launch a startup project, than free online logo generators will be the best choice for you. Simple and intuitive in use, these will help you create your unique business presentation even without the need to login first. 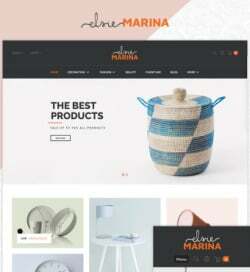 LogoYes provides access to over 20,000 pro design elements that you are free to use in your personal projects. 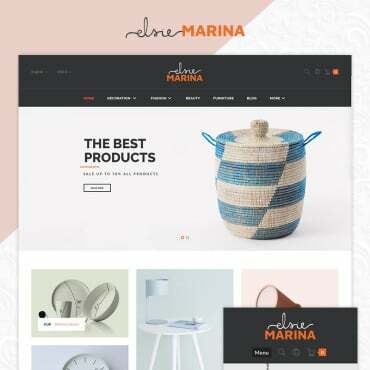 The gallery is updated on a regular basis, so you may be sure that your DIY logo design will be unique and have a polished look as if it was created by an experienced designer. Create Funny Logo lets you create your personal search engine with your unique funny logo, which you can share on your site or with friends via social media. 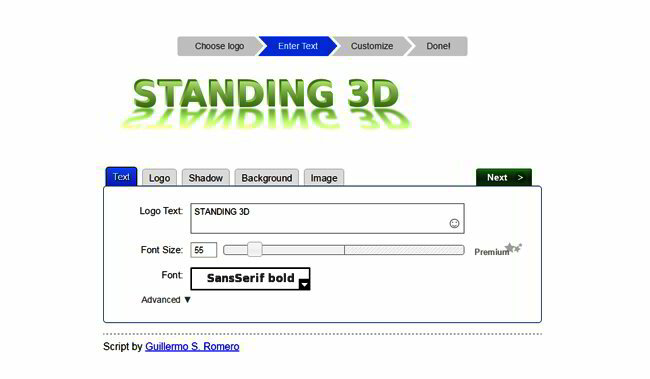 Flaming Text offers you to create a custom logo in three steps only. 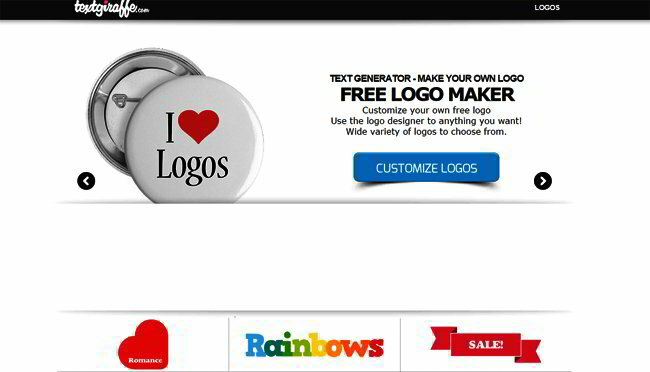 Just pick a logo design, enter your text, customize the design and you’re done! 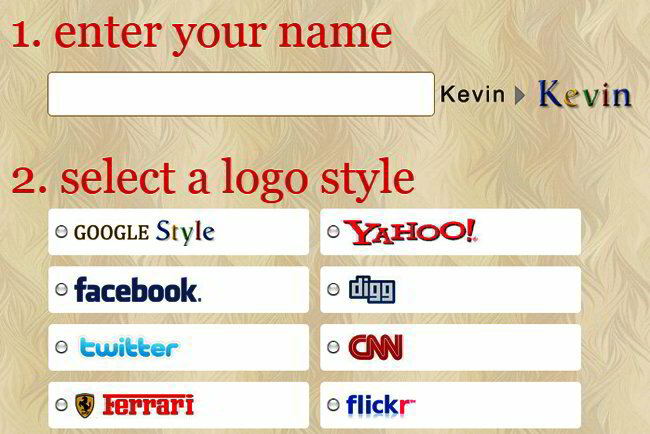 With Flickr Logo Maker you can create Flickr styled logos by entering your company name only. 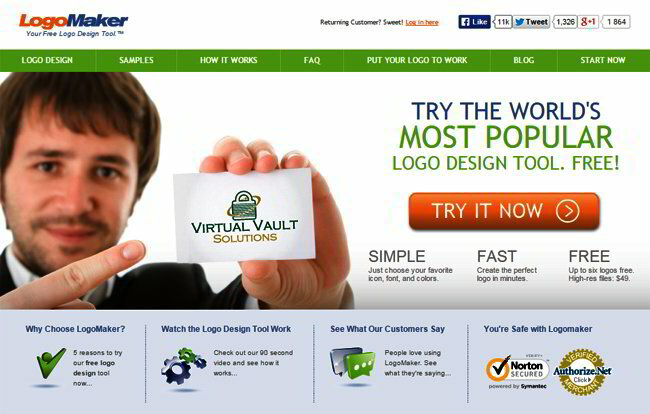 Vistaprint is another quick and easy way to create a logo online. 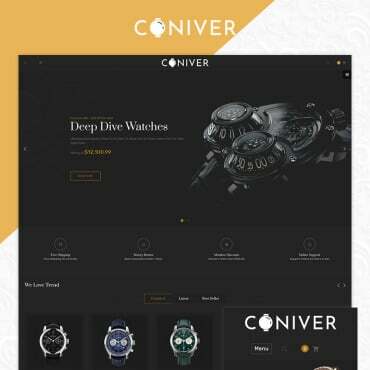 When using it, you need to choose a logo design, customize fonts and colors, and finally download your logo for further use in any of your projects. With Logo Garden you can create various logo designs for any industry, by implementing any symbol, color and type. 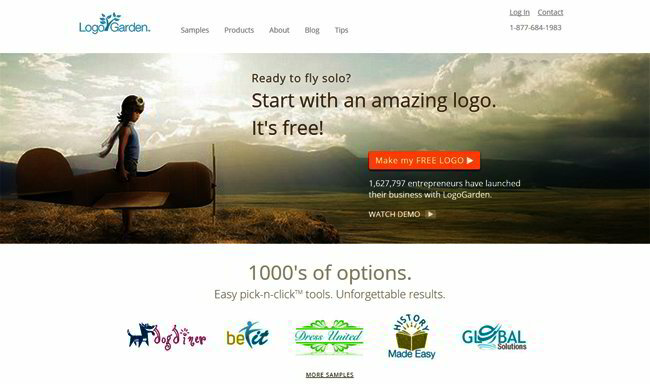 LogotypeMaker will be a perfect choice for startups and small companies. The gallery is very rich. Here you can choose between custom and free logo designs. Name logos, custom gifts, T-shirts, various logo styles – all this and much more can found at textgiraffe.com. With Logo Creatr you can create your own logo online while simply adjusting fonts, badges, mirror effect, background or size of the design. Free Logo Maker from LogoBreeze comes with over 200 vector images that will help you to get started. 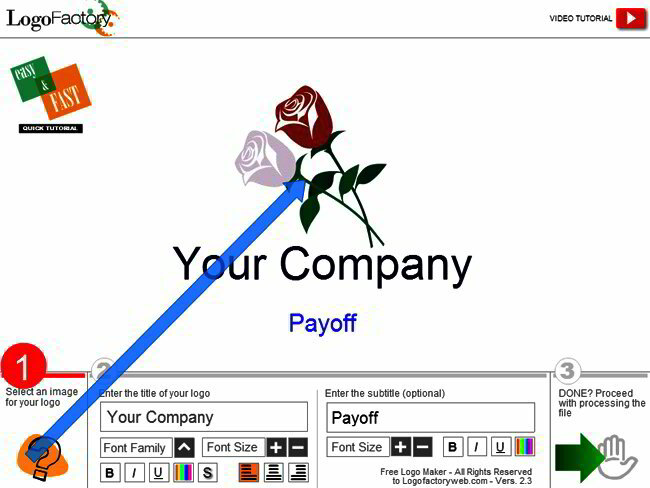 Once you finish working on your logo design, you can save it to any format you need. 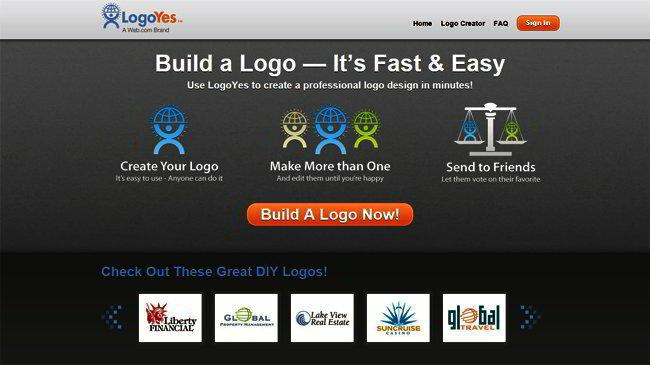 LogoMaker lets you create up to 6 cool, high-res logo designs for free. As the name implies, Hipster Logo Generator will help you craft a unique logo design that will make everyone stop and stare. 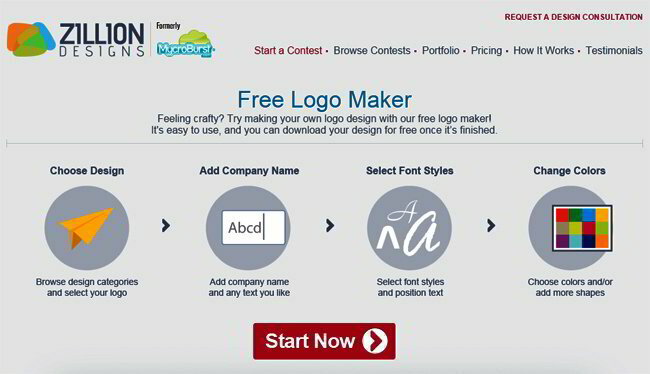 Free Logo Maker from Zillion Designs is a simple online tool that allows to design your own logo in minutes. 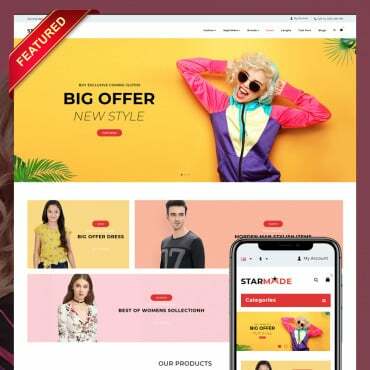 The selection of colors, fonts and symbols categorized by industry is vast, so it’s very likely that you will be able to create a custom-made design that will make your brand more visible online. 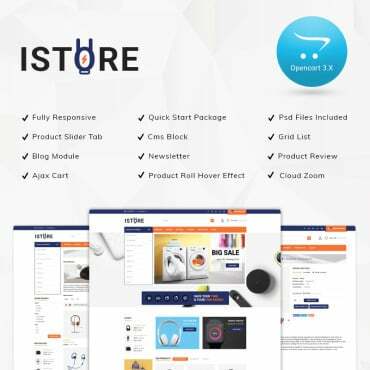 With over than half a million logos created, Logo Factory is known as a simple, intuitive and immediate online tools allowing you to make a custom logo for free. 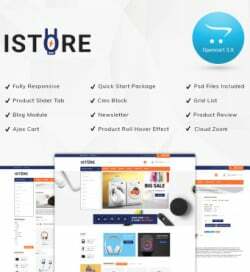 I would like to add one more service to your list and that is https://www.logaster.com/ . 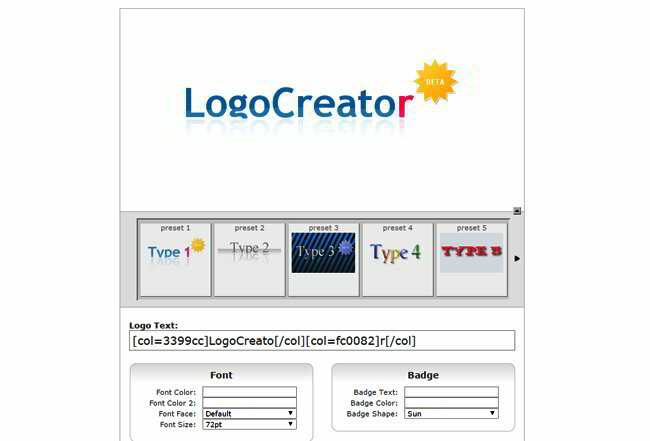 Logaster can help to create a nice looking logo quickly and easily . It’s perfect for that time when you need affordable logos, business cards, envelopes and blanks. I think it may interest your readers.